The history of Monterey is part of its charm. 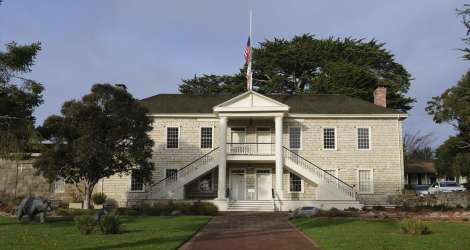 Throughout the county, the story of Monterey&apos;s rich heritage is evident in adobes, gardens, mission bells, and lighthouses. The allure of this historic area continues to enthrall writers, artists and retreat seekers. 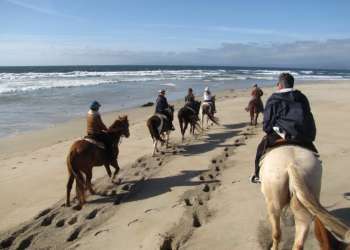 You can explore the history of Monterey County through guided or self-guided tours. Swing by Point Pinos Lighthouse to visit the oldest continuously operating lighthouse on the West Coast, or travel south on Highway 1 to visit its neighbor the Point Sur Lightstation. Or use the search below and discover where California&apos;s Constitution was developed and signed in 1849 among other interesting historic events! For more information on historic attractions in Monterey visit www.MSHPA.org, the official website for the Monterey State Historic Park Association.